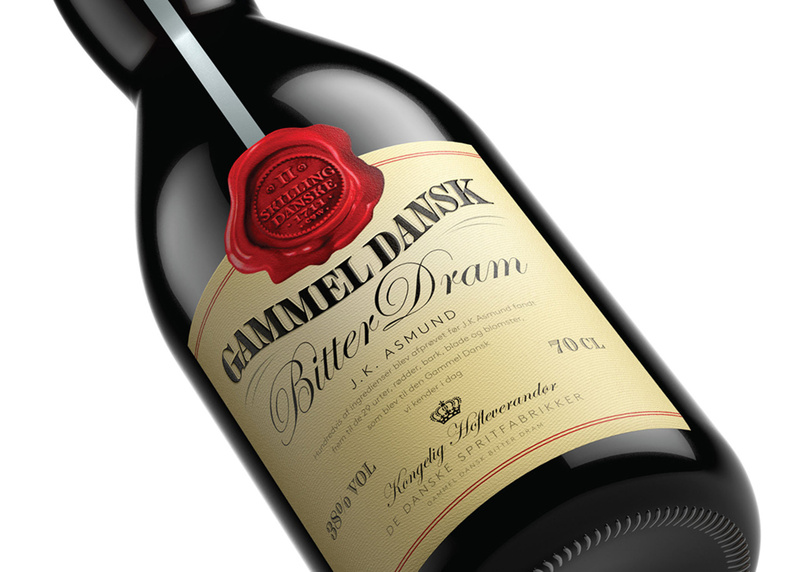 Gammel Dansk (Old Danish) is quite simply a work of art. The Danish liquor has been around for more than 50 years thanks to its unique taste and complex recipe of 29 carefully chosen herbs. We modernised the packaging design for Arcus Denmark, emphasising the proud story and heritage of tradition, craftsmanship, and attention to detail. By redrawing every element on the bottle to ensure the quality and sharpness and emphasise the uniqueness of the taste in the design, we brought the heritage, origin, pride and slight quirkiness to life again.